And the race for the highest priced marble blocks is on!! Which was the country that exported with the highest price per tonne in 2017? Stonenews.eu, after studying the statistical results the International Trade Centre and the National Statistical Institutes, is presenting the top five marble blocks exporting countries based on price per tonne in 2017. The data presented are about products under HS Code 251511*. 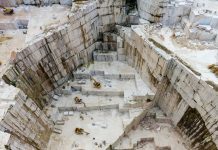 According to statistical reports, the countries with the greatest marble blocks exports in 2017 were Italy, Greece, Iran, Spain and Turkey, having all five the same destination, China. 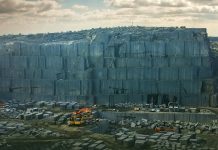 Consequently, China is the main factor formating the price per tonne by absorbing the greatest part of the marble blocks exports. 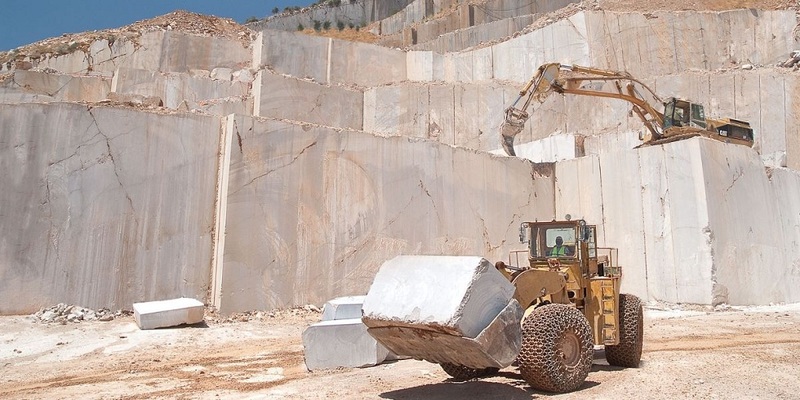 It is worth saying that the total marble blocks exports of these five countries correspond to 92.43% of the total global marble blocks exports in 2017. The table below shows the five countries ranking according to the highest price per tonne of marble blocks exports in 2017. As shown at the table, Greece is on top having achieved the price of 332.6 US dollars per tonne, surpassing Italy, the so called market leader, for second time in a row. 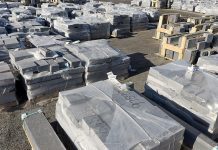 Italy comes second with 315.62 US dollars per tonne, followed by Iran with 195.94 dollars per tonne, Turkey with 185.52 dollars per tonne and finally Spain with 132.32 dollars per tonne. *HS Code (Harmonized System Codes) 251511: Marble and travertine, crude or roughly trimmed. Next articleAnalysis: Is Oman the new luxury destination in the Middle East?